The Altusen 8-Port Power over the NET from ATEN is equipped with eight hot pluggable power ports for easy server room management. Each port can be individually controlled so that users can set the power on sequence and delay time for each port to allow equipment to be turned on in the proper order. On/Off scheduling allows for preset start/shutdowns/restarts on a daily, weekly, or monthly basis. 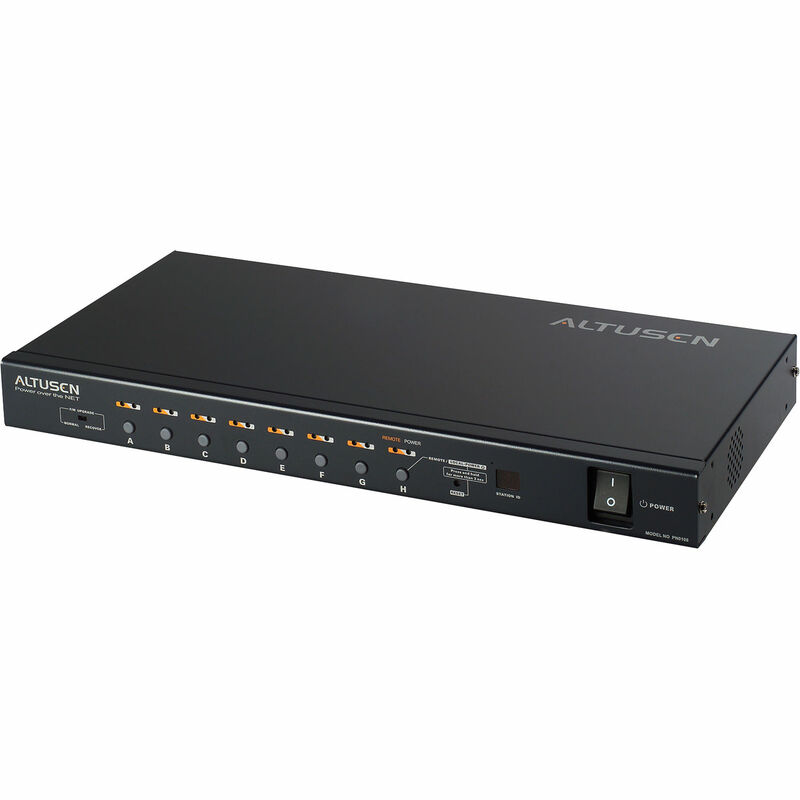 The PN0108A works together with the CN6000, PN9108, SN0108, or SN0116 devices (sold separately).